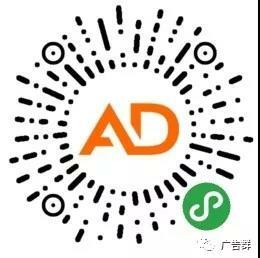 This service product is aiming to help foreigners post your ad(s) on China's classifies platform,such as wechat public number (AdSharer),wechat group,wechat mini program,or other major advertising platforms in China,the service starts from one US Dollar a piece,which does not include the translation service. Our Wechat public number is : AdSharer,you can download wechat app,and follow us,then you can use our wechat mini program,you can advertise on your own which is cheaper. You can email your ad (in Chinese version) to Bob@GreatBooker.com ,if you need our tranlation service,please write to us and the translation service is extra charged,which is based on the difficulty level of your ad(s).